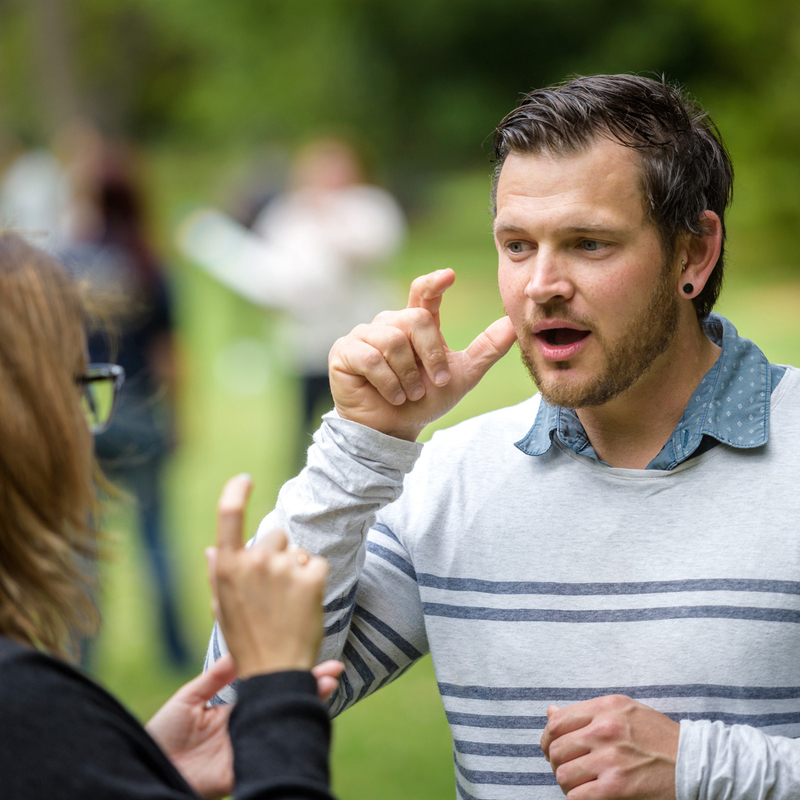 Be introduced to the fascinating language of Auslan (Australian Sign Language). This is an interactive session where you will learn about finger spelling, basic greetings, and have an opportunity to practice your new skills. Deaf Can:Do positively impacts and makes a difference in the lives of around 900 South Australians who are Deaf or hard hearing. Suitable for ages 16 and up.